HISI can provide quality health benefits with affordable premiums for Individuals and Employer groups – large and small. We know how to find the proper balance between coverage and cost. We have real solutions with the latest and most competitive rates. When getting ready to shop for health plans, it is important to have basic information about your business organized and readily available, as you will undoubtedly be asked for these details at various stages along the process. HISI will assist you in collecting the records and data needed to expedite the underwriting process. 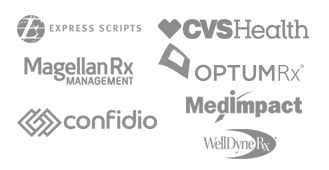 Interested in our Medical Benefit Options?